Throughout the land, Tigreal is well-known for his fearlessness and courage. As such, no one ever dares to challenge him. 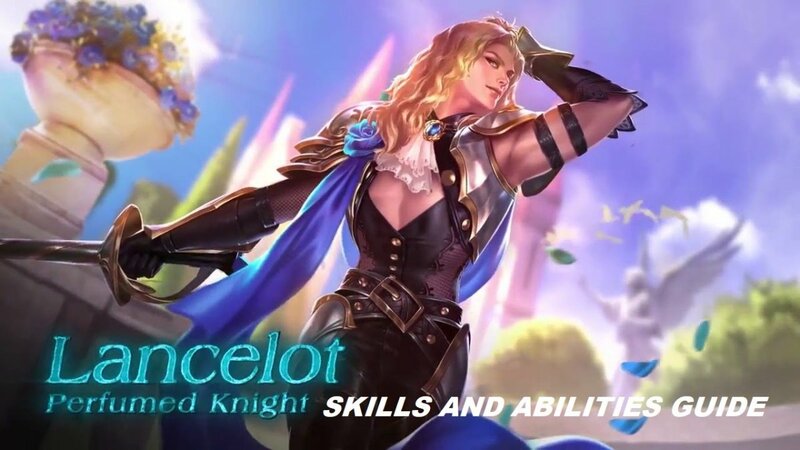 His main roles in a battle are “initiator” and “tank.” While he is not, in any way, an effective damage dealer, he is the perfect shield to redirect any damage away from his allies and immobilize enemies with his might. 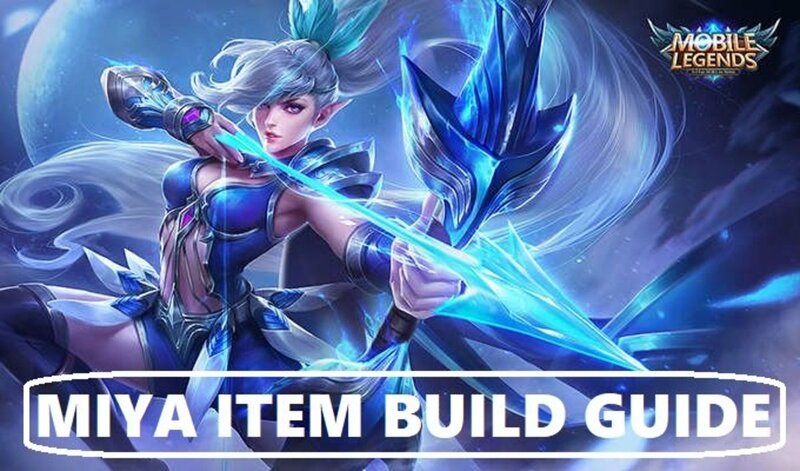 This guide not only lists all of Tigreal’s skills and abilities, it also expands on each one of them and details some tips on how use them effectively. That being said, everything rests in your hands now. 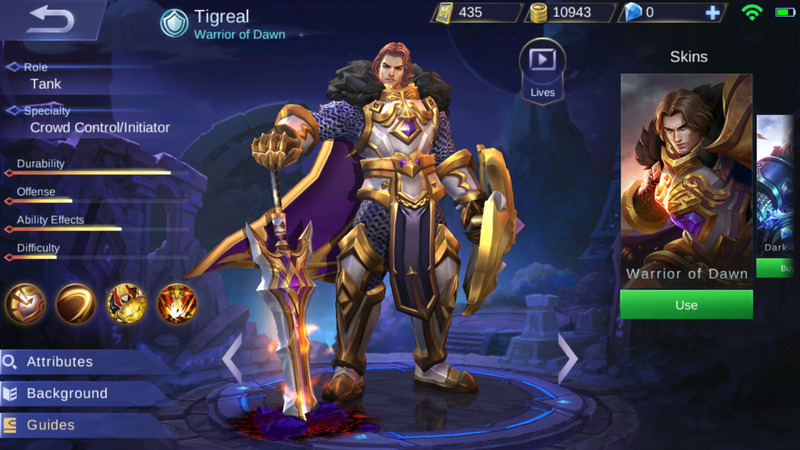 Carry on to the battlefield and protect everyone with your fortified defense as the Warrior of Dawn, Tigreal! 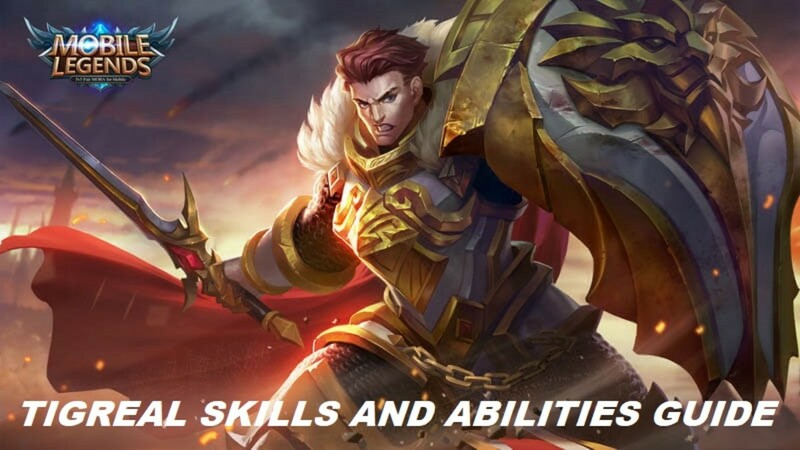 Is Tigreal one of your favorite heroes in Mobile Legends? As a dauntless warrior that has never suffered utter defeat before, Tigreal fears no one. Possessing such fearlessness, he receives 32%-60% less critical damage depending on his level. The higher his level, the lower the damage he takes from critical attacks. Moreover, Tigreal’s Fearless skill increases the physical and magical defense he garners from items and emblems by 15%. This passive skill is what renders Tigreal durable and bulky. On top of having excellent defense, he receives more defensive power from the items and emblems he dons. That is why it is an obvious decision to purchase as many defensive items as possible. Never mind attack-boosting and magic-boosting items. Go all out with defense-boosting items and you’re all set as a warrior who is as unassailable as an impregnable fortress. Always remember that you are a tank. It is your job to soak up on damage and support your allies. And as you know, Fearless is the skill that will help you protect all your teammates by dampening and absorbing all the damage for them. 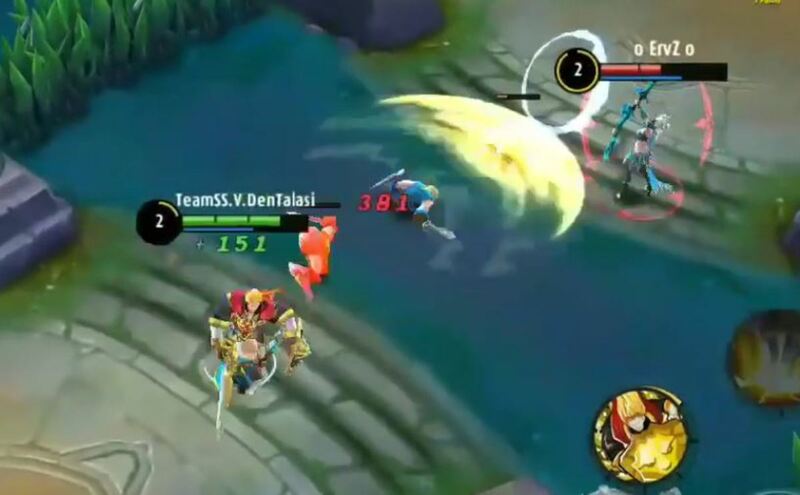 Wielding his mighty sword, Tigreal slashes through the air and unleashes an attack wave in a wide area in front of him to fend off the enemies. This skill deals 300 [+80% Total Physical ATK] physical damage to the enemies and lowers their movement speed by 65% for 2 seconds. Although physically weak, Attack Wave is still a very useful skill for harassing the enemies. It helps a lot in clearing minion waves in no time. Also, it lowers the movement speed of enemies and deals some minor damage. Attack Wave is great to use as a slow debuff for the enemy heroes. Its wide range ensures that they can be hit easily. Just be sure to manually aim it as auto aim has a greater chance to miss. Moreover, you can use this skill to snag some easy kills if you ever stumble upon enemy heroes with very low HP. Heavily built with an impenetrable shield and an unyielding armor, Tigreal charges straight towards a target to deal 0 [+100% Total Physical ATK] physical damage. Using the same skill immediately thereafter triggers a secondary attack that deals 180 [+60% Total Physical ATK] physical damage and knocks the target airborne. Sacred Hammer is Tigreal’s main obstructing skill. It not only allows him to close the gap between him and the enemies, it also briefly disrupts their current actions and movements. But remember, only the seconds attack is capable of launching the enemy into the air. Be sure to use it immediately after you collide with the enemy. It is noteworthy to know that you do not have to actually collide with the enemy to send them flying into the air with your seconds attack. However, collision greatly improves the chances of you throwing them into the air. And as we’re talking about launching enemies into the air, it is a good strategy to use this skill near your turrets and your allies so that you can launch the enemies towards them for easy kills. Always aim Sacred Hammer manually because it can be rather difficult to target the enemy with auto aim. It is also good practice to use Implosion right after using Sacred Hammer because the chances of you successfully executing Implosion is proportional to how near you are to the enemies. 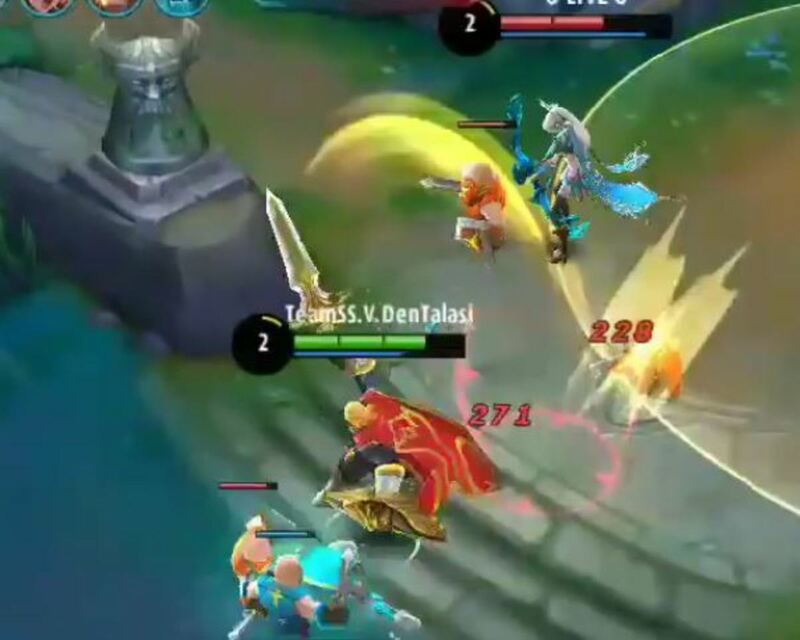 Harnessing all of his strength and power, Tigreal plunges his sword into the ground and forcefully draws the surrounding enemies towards him. The enemies are then dealt 270 [+130% Total Physical ATK] physical damage and gets stunned for 1.5 seconds. Note that this skill can be interrupted by transformation and knock-up effects. Implosion is what makes Tigreal truly fearsome in a team fight. 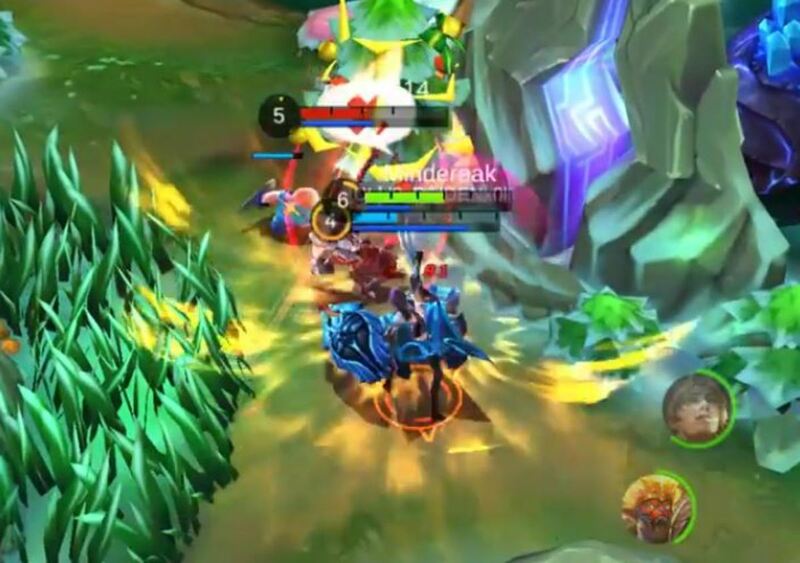 While it is not about damage, it is about rendering the enemies immobile. 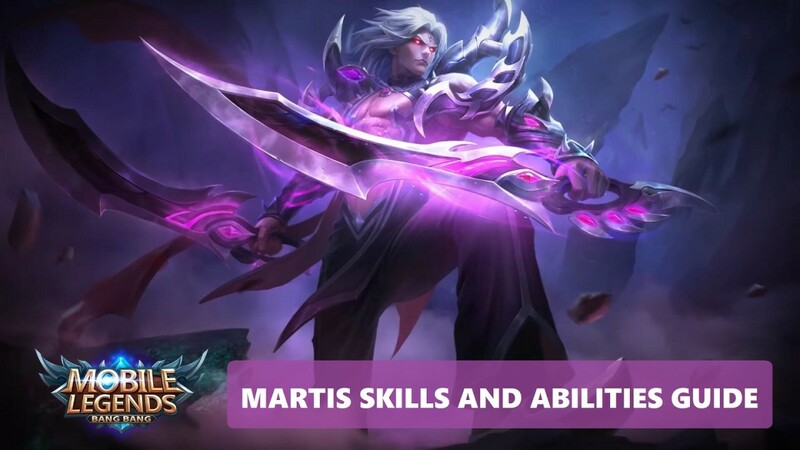 Yes, this skill forcefully drags the enemies towards Tigreal and stuns them all for 1.5 seconds! It can turn the tides of a battle if used with extreme precision. It can also miss a lot if wrongly timed. But if it is timed right, it be a real pain in the arse for the enemies. 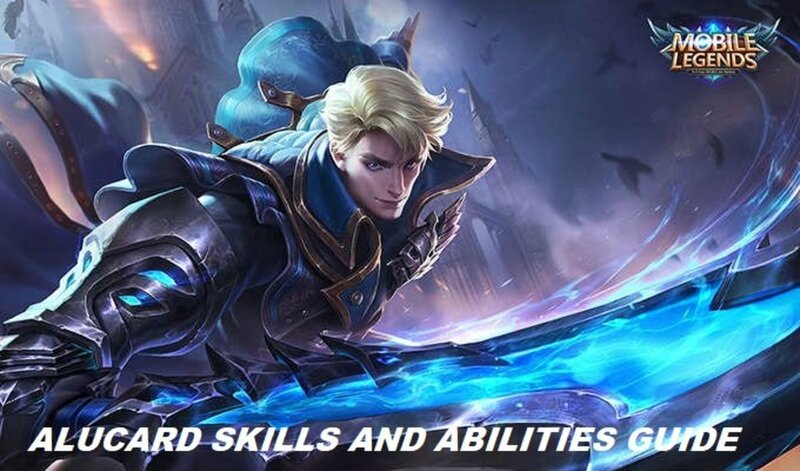 In order to increase the chances of this skill hitting the enemies, use it immediately after you use your Sacred Hammer skill or after you teleport close to the enemies with the Flicker battle spell. 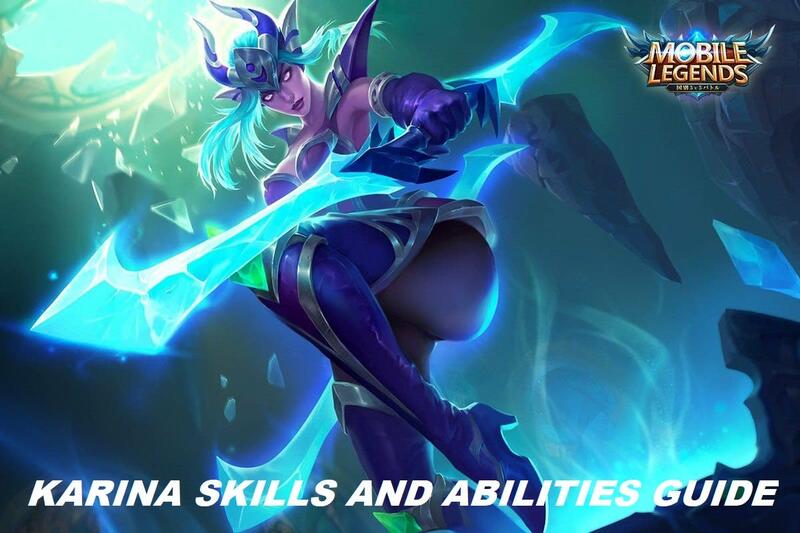 Trust me, this skill is one of the best initiation skills in the game, granted that you have already mastered how to use it properly. 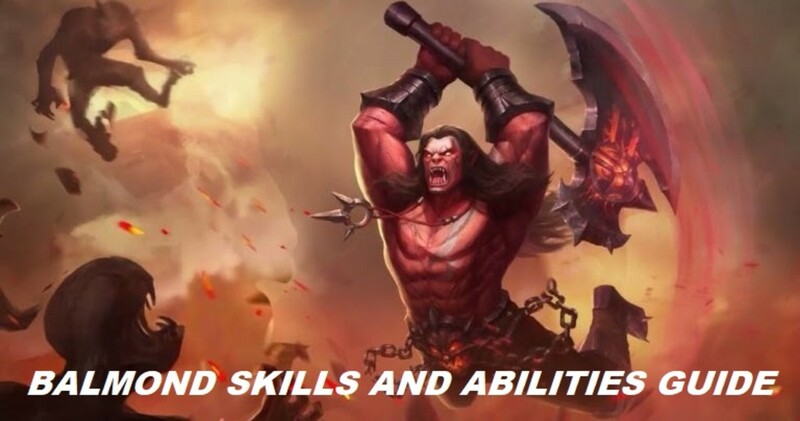 Which of Tigreal’s skills is your favorite?